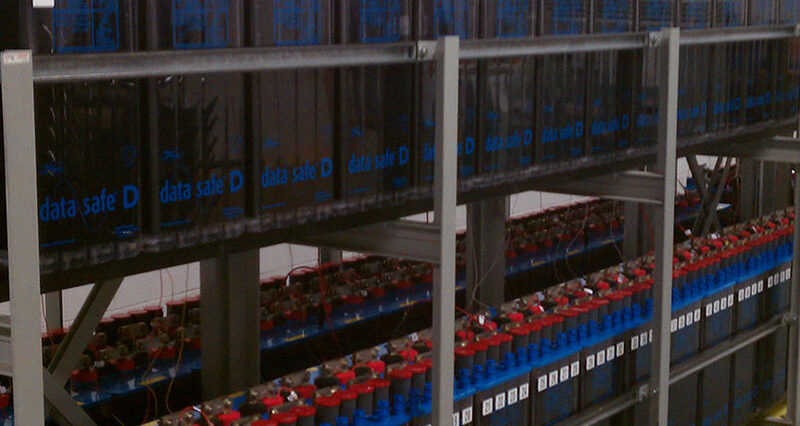 Kramer Datapower, Inc., provides batteries, accessories and monitoring services of the leading battery manufacturers. These manufactures include Enersys, Deka, C & D, and Fiamm. Products include wet cells and VLRA, five, ten and twenty year warranted products. In addition to products we provide full maintenance, replacement and disposal services. Please visit our manufacturer’s website or contact us to learn more about these products.